Moana. 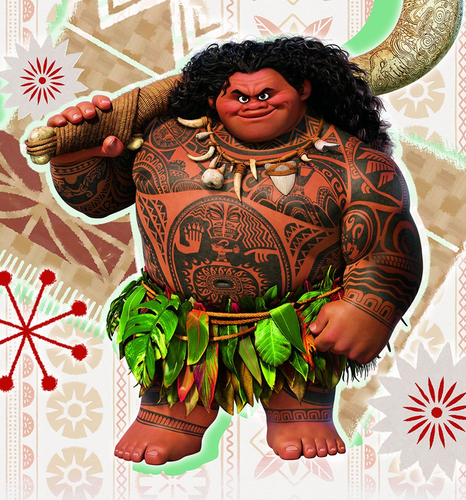 Moana (2016). 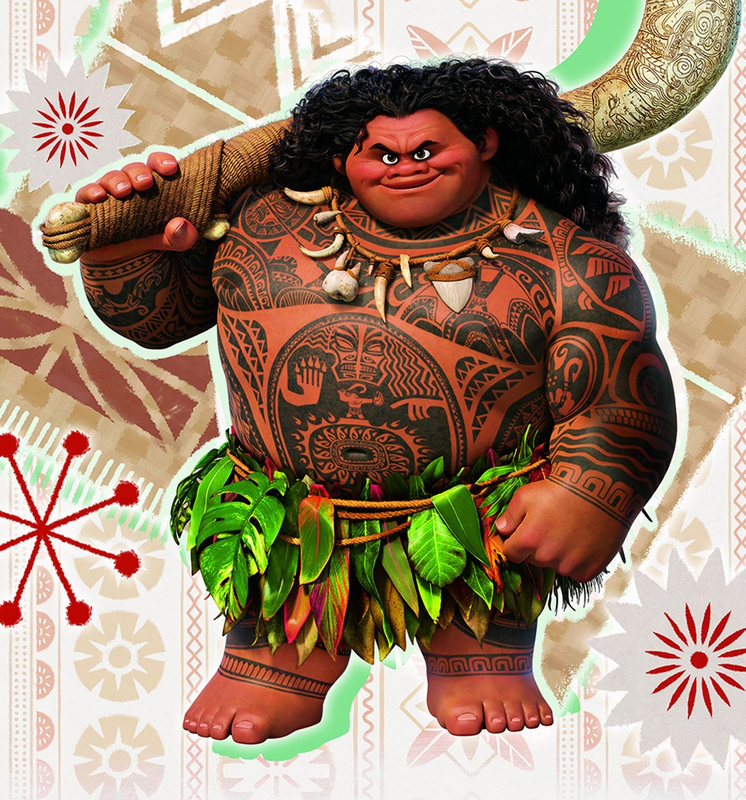 HD Wallpaper and background images in the Disney-Prinzessin club tagged: photo moana maui disney 2016 animated film.